The aloe vera plant is a miraculous healing superfood. It’s considered to be one of the oldest healing remedies and natural antibiotics in the world. Aloe vera gel can be used both externally or internally. If you ingest the gel, aloe does wonders for assimilation, circulation, and elimination. The gel of this plant is known to purify the blood, reduce inflammation, ease arthritis pain, prevent kidney stones, lower high cholesterol, prevent Candida, boost physical endurance, benefit cardiovascular health, and protect the body from oxidative stress. It also soothes ulcers, hemorrhoids, gastritis, diverticulitis, colitis, irritable bowel syndrome, and other digestive disorders. It’s alkaline nature helps your body recover from fatigue as well as improve the utilization of several vitamins, minerals, and enzymes. With such amazing benefits, it’s easy to see why it’s a great addition to anyone’s diet. 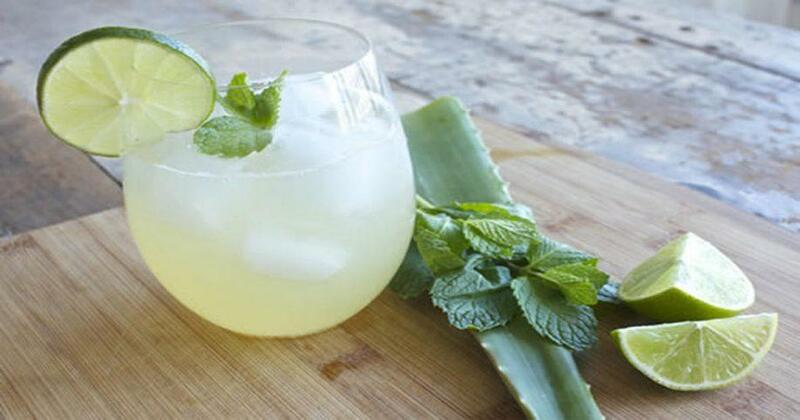 There are many ways you can consume aloe. The easiest is simply to blend it with water, coconut water or juice. 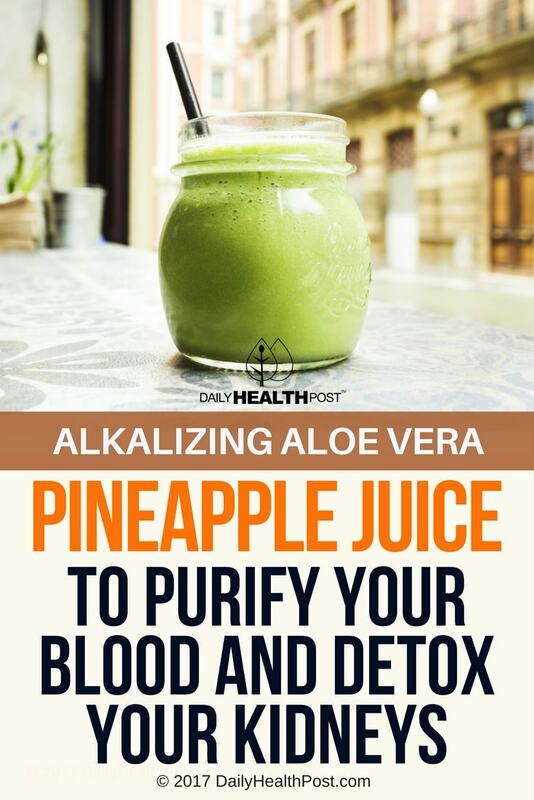 Here’s a refreshing healing recipe that you will enjoy! *You can purchase whole Aloe leaves in the produce section of the grocery store. Fillet an aloe vera leaf and scoop out the clear gel inside. Blend 2 tablespoons of the gel with the lime juice and water until smooth and foamy. Combine in a glass with pineapple juice. Muddle in mint leaves and enjoy!